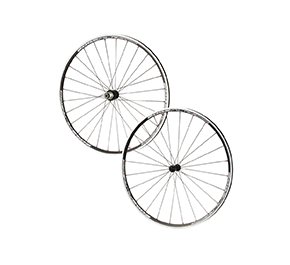 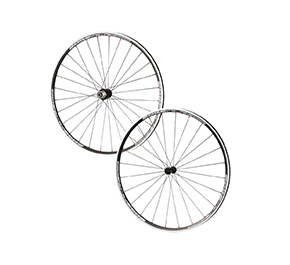 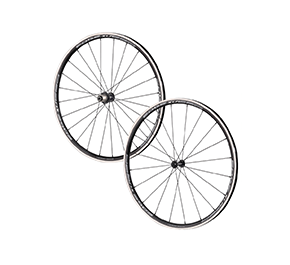 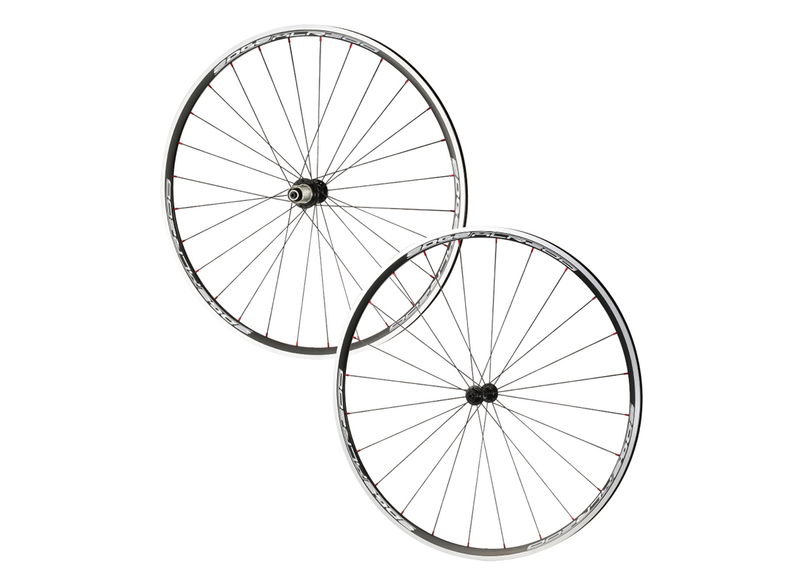 EDGE DESIGN XLR series provides alloy clinchers for road bike or MTB. 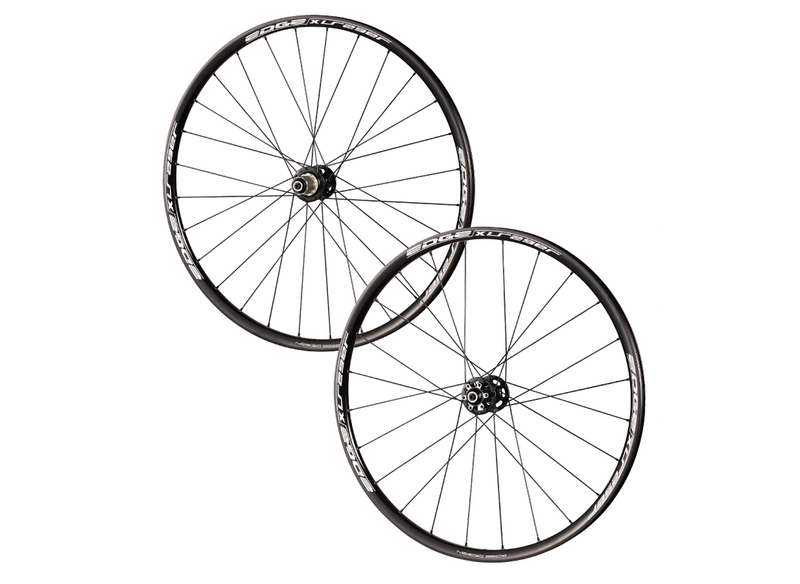 Alloy clincher 31mm disc wheelsets for road. 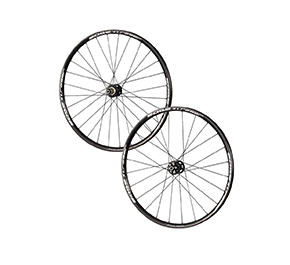 Alloy clincher 28mm wheelsets for road. 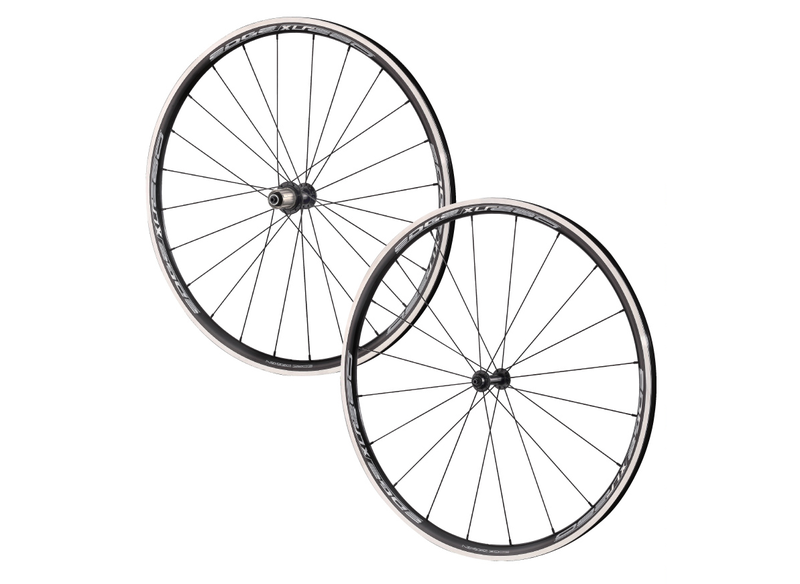 Alloy clincher 22mm wheelsets for road. 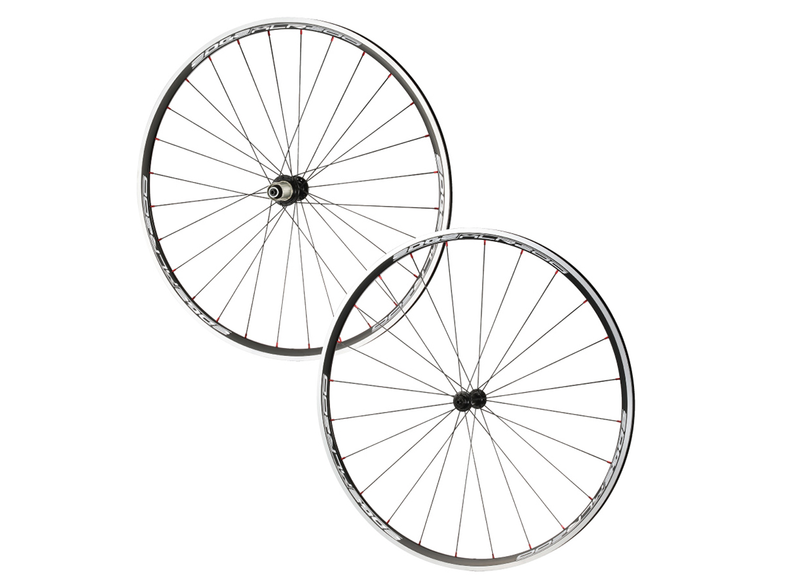 Alloy clincher 30mm wheelsets for road. 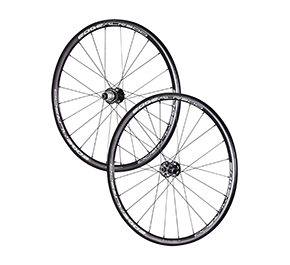 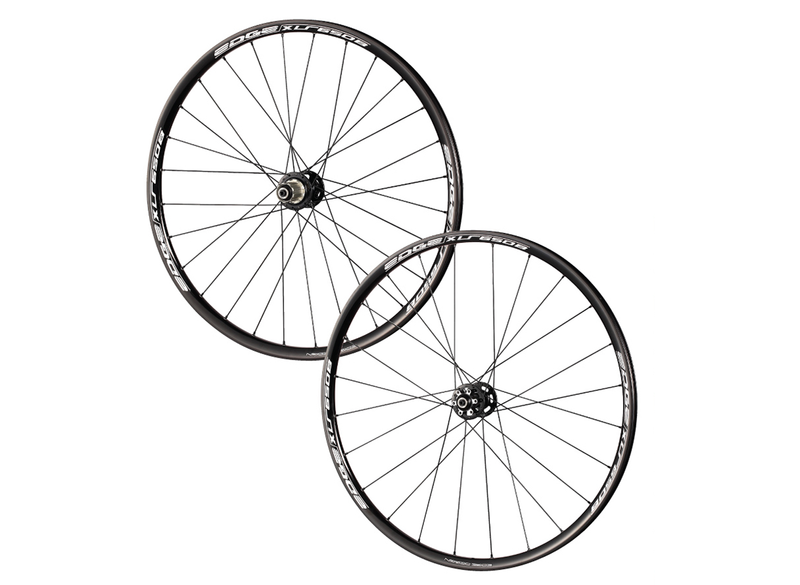 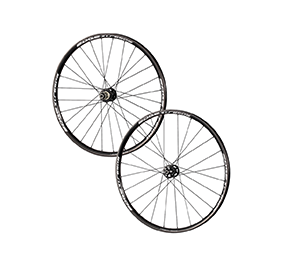 Alloy clincher 22.4mm wheelsets for MTB.